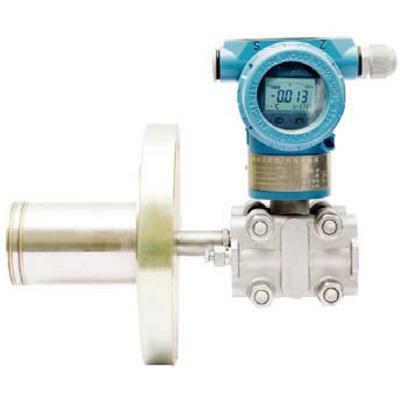 Gas pressure sensor is a conversion device, mainly used to measure the absolute pressure of the gas, and can be applied for pressure measurement in terms of blood pressure, wind pressure, pipeline gas, etc. 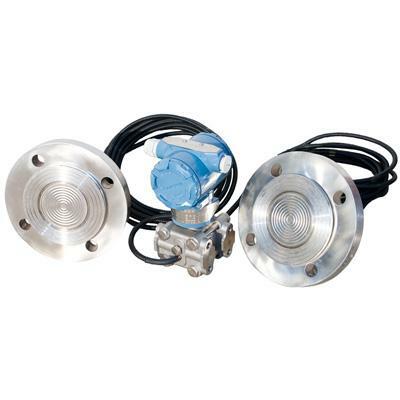 Its performance is stable and reliable; it is mainly applicable to physical experiments related to gas pressure, such as gas law. It is also possible to measure the pressure of dry and non corrosive gas in biological and chemical experiments. The main sensing element of the air compressor is a thin film which is sensitive to pressure and a thimble control. It connects a flexible resistor to its circuit. When the pressure of the measured gas changes, the deformation of the film moves the thimble, and the resistance of the resistor also changes. The signal voltage, ranging from 0 to 5, is obtained from the sensing element, and will be received by the data collector after A/D conversion. The data will then be transmitted to computer in an appropriate way. 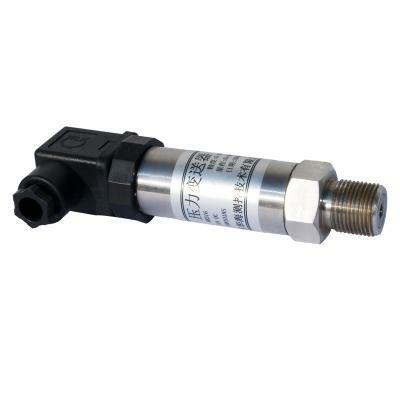 The main component of many air pressure sensors is the variable silicon capacitance sensor. When the atmospheric pressure out of the sensor changes, the thimble moves accordingly, causing the elastic deformation of the monocrystalline silicon capacitance sensor, which leads to the change of capacitance. 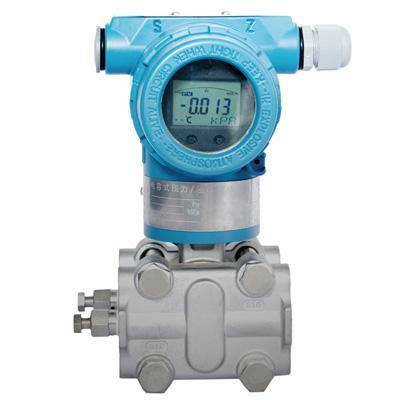 And the measurement of the gas pressure is achieved through observing the changes of the capacitance.